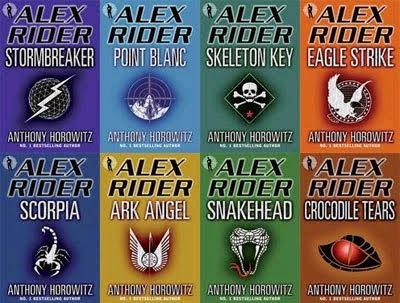 Anthony Horowitz, author of the Alex Rider series, answers questions live! Watch the live stream where the man behind the Alex Rider books and Power of Five series answers questions and reads from his new novel Russian Roulette. He’s the author of the No.1 bestselling Alex Rider books and the Power of Five series and chances are your children are reading his books…. or want to. Anthony Horowitz and his novels are credited with getting a generation of kids reading; he has constantly championed the importance of reading for pleasure and this year he was granted an OBE for services to literature. 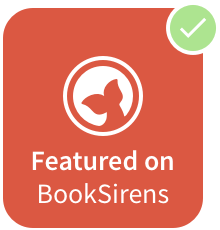 He’s fiercely championed the work of teachers and school librarians. He’s conducted writing workshops with youth offenders. He’s been called in by government administrations – Labour and Conservative/Liberal – to discuss the secret to getting and keeping kids reading and earlier this year he even interviewed Michael Gove (for The Spectator). On June 16th, Anthony will be answering your questions live as well as reading from his latest novel – Russian Roulette, the deadly prequel to the Alex Rider series. This is, no question, the biggest event Anthony has ever undertaken and it’s a unique opportunity for you and your children to put your questions live to Anthony Horowitz. Where does he get his ideas from? What’s so great about school librarians? How and why does he thoroughly research each of his books? What’s he working on next? What inspired him to return to the world of Alex Rider from the assassin’s perspective in Russian Roulette? Anthony will answer the questions YOU want answers to and read live from Russian Roulette (out in paperback on June 5th). The event, hosted by Walker Books in partnership with the National Literacy Trust, is suitable for children aged 10+ www.alexrider.com/horowitzlive. Live stream with Anthony starts at 2pm below and here at the Alex Rider site!